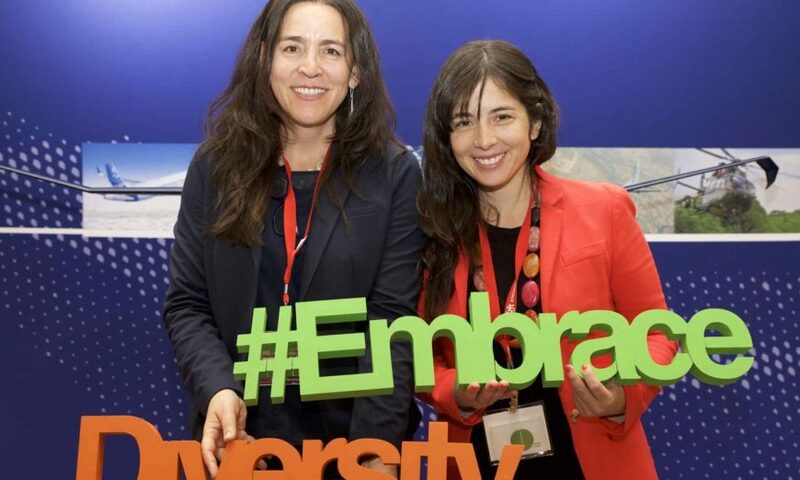 Chilean project Savialab developed by the Pontificia Universidad Católica de Chile was the winner of 2018 Airbus GEDC Diversity award for its innovative use of technology to increase diversity in engineering career paths. SaviaLab offers Science, Technology, Engineering and Maths (STEM) education to minorities such as indigenous communities and low-income groups in rural areas. It does this by providing courses in innovation methodology for school teachers, equipping them with the skills necessary to inspire students in a two-stage system. The first stage involves the teachers instructing the students on how to investigate situations and detect opportunities for innovation, and the second stage focuses on creating prototypes for the solutions they have created. The Airbus GEDC Diversity award has been running for six years, reported UNESCO, and of the 18 finalists who have been recognised by the competition during this time, 125,000 students who may not have chosen a path in engineering or science have been directly affected. Enhorabuena a @SaviaLab por haber ganado el #DiversityAward2018! 2018’s other two finalists included NASA Swarmathon from the University of New Mexico, USA, and iSTEAM Underwater Robot Competition from Hong Kong University of Science and Technology. All three finalists presented their project at the WEEF-GECD conference,the largest engineering education gathering in the world, which took place this year in Albuquerque, New Mexico. There were 39 entries from 19 different countries this year, and the international jury selected a winner based not only on the innovative nature of their projects, but also their potential to be scaled up or replicated in other areas of the world. Airbus have announced the launch of an e-book that will be dedicated to explaining the Diversity Award’s most successful initiatives, providing opportunities to share best practice and inspire others to commit to bringing STEM education to a diverse audience. NCSES statistics released in 2017 revealed that white men constitute about one-third of the overall US population, but they comprise half of the STEM workforce in the country. 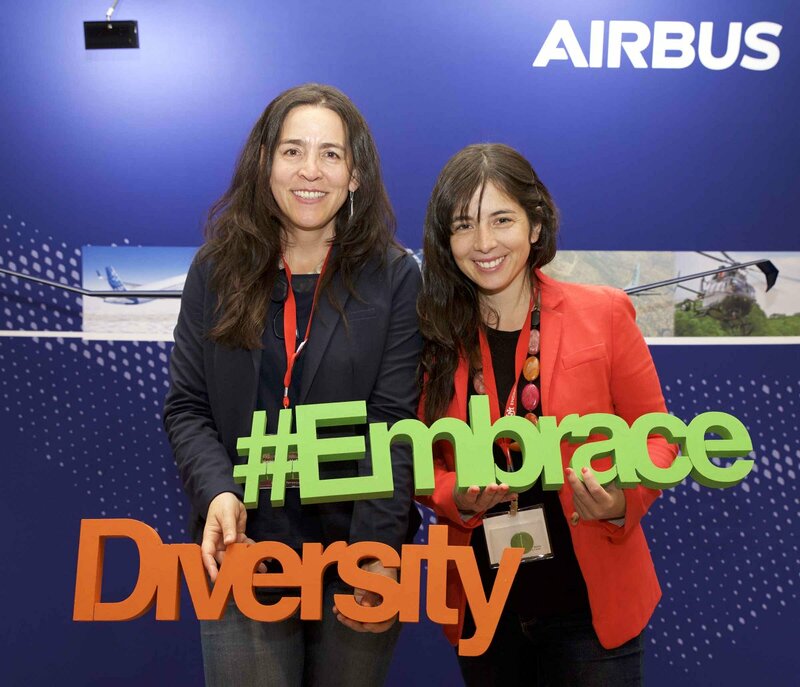 Women and minorities have also traditionally been underrepresented in this sphere and the Airbus Diversity Award is hoping to encourage the creation of new and innovative solutions to this issue.